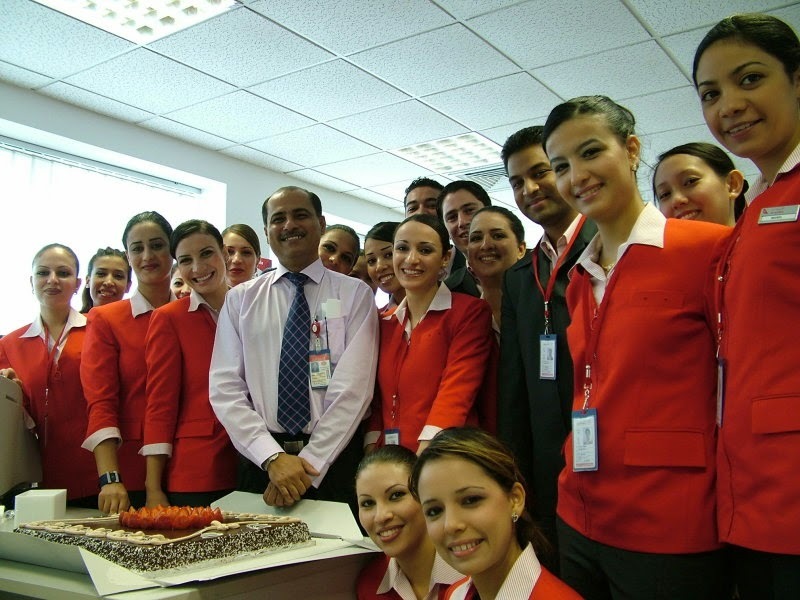 Air Arabia (Arabic: العربية للطيران‎) is a low-cost airline with its head office in the Sharjah Freight Center, Sharjah International Airport, in Sharjah, United Arab Emirates. 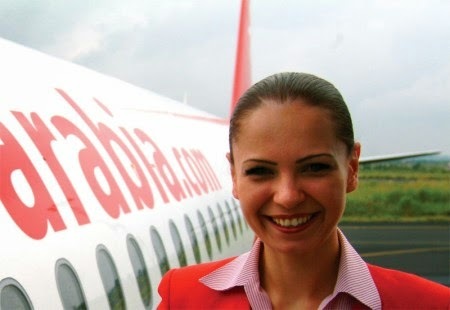 The airline is the first and largest low cost airline in the Middle East, Air Arabia operates scheduled services to 46 destinations in the Middle East, North Africa, the Indian subcontinent, Central Asia and Europe to 22 countries from Sharjah, 11 destinations in 10 countries from Casablanca and 5 destinations in 5 countries from Alexandria. 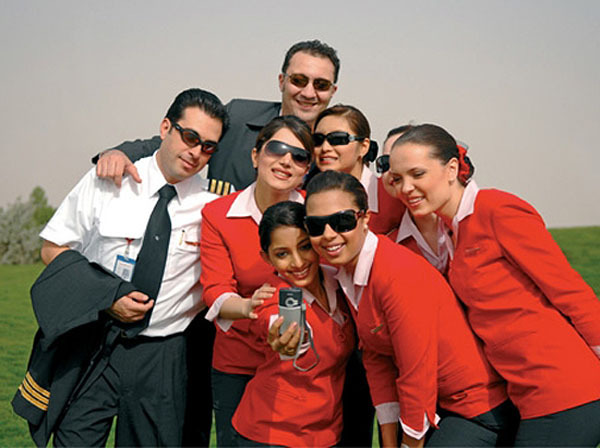 Its main base is Sharjah International Airport where it functions as a low cost conduit base, similar to low cost airport bases in Europe such as Rome Ciampino, London Stansted and Brussels South Charleroi Airport. 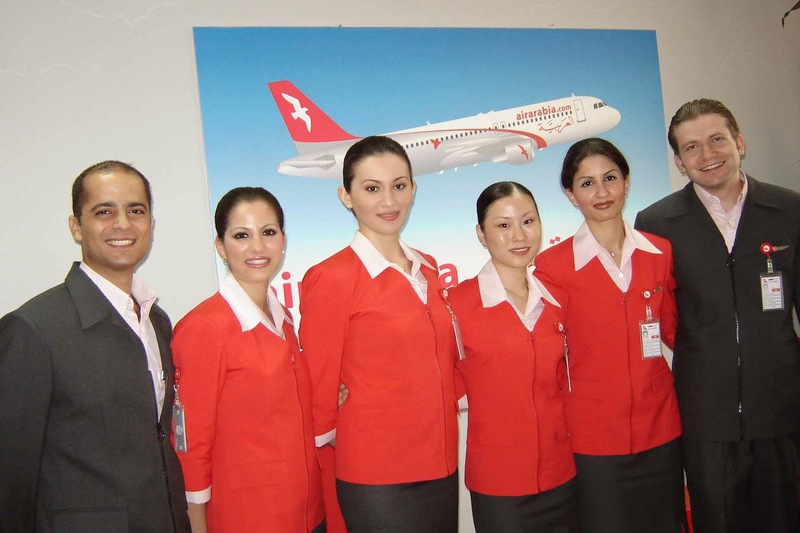 Air Arabia separates it from many low cost carriers in that it offers connections to many flights at its base in Sharjah. It also offers some checked luggage at no cost. Air Arabia also has focus cities in Alexandria and Casablanca. Air Arabia is a member of the Arab Air Carriers Organization.